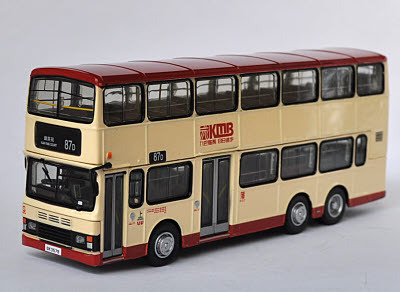 This model was first produced by Corgi in 1997 and was the first in their 'Oriental Omnibus' range. 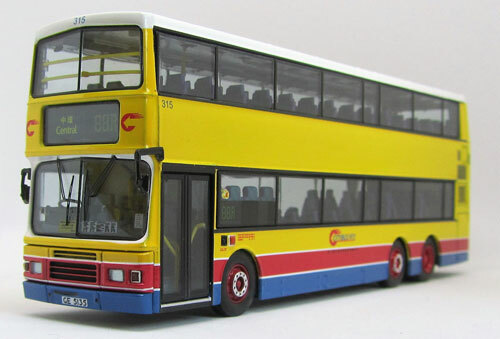 Whilst a scale 11 metre length, Corgi re-arranged the window spacing, by adding a small window in both upper and lower decks, thus attempting to create a 12 metre version. 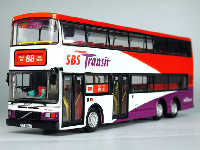 Several of the prototype vehicles also carry Alexander R type bodywork, as opposed to the Royale type. 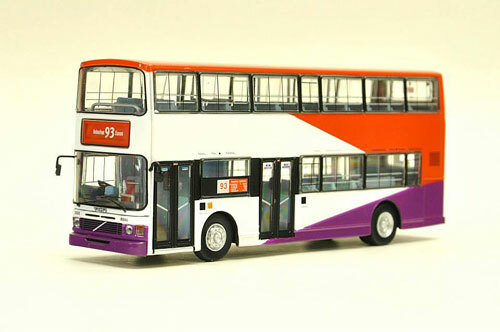 The model has a single front entrance door, with double exit doors, with the exception of Model No 43219, which is a revised casting with double doors at front and centre. 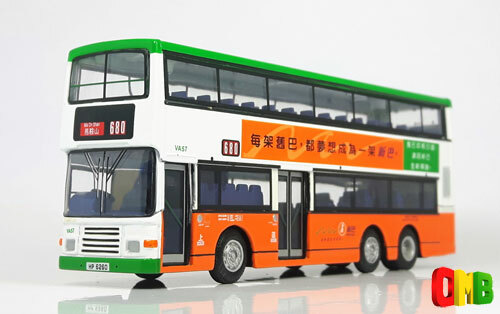 In 2008, Cars Workshop issued a new casting for KMB models followed by 80M Model Bus Shop, who produced models for both New World First Bus and Citybus, whilst in October 2009, Best Choose issued a China Motor Bus example.